Our Alumni Nov Happy Hour Is This Coming Thurs! Don’t miss out the fun to meet others from SSC. Bring along your name card too. There will be a lucky draw for H2O HK$500 cash coupon sponsored by Erastus Yu. See you there on Thursday 6pm at SML Times Square! Recruiting Basketball players to join our SSCAA team! 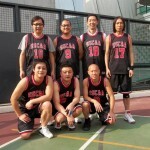 We are now looking alumni who plays basketball to join our team A37 (Above 37) , U37 (under 37) and girls for ISAA competition. Interested members may email to me kclee912@gmail.com by Oct 26! Hope to see you there! 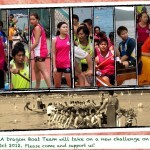 1st Stanley Dragon Boat Autumn Rally 2012. 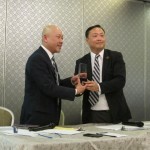 The first Exco meeting for the 2012-13 term will be held on 8 Oct 2012 (Monday) at 730 pm at 20/F., 83 Wan Chai Road, Wan Chai, Hong Kong. Members are welcomed to sit in.